We still don’t really know that much about Rogue One, even though it’s only a few months away, and we know even less about Jyn Erso’s mysterious history. However, new info from the Rogue One prequel novel has just confirmed we’ll be learning some very interesting things about her family before the movie releases. 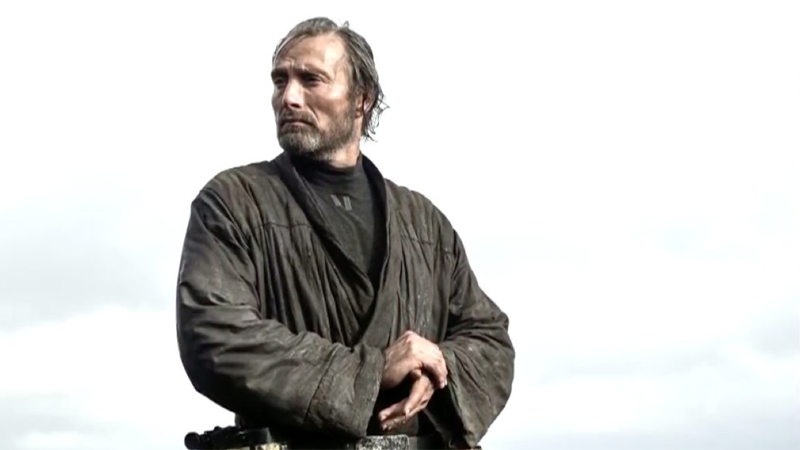 So yes, as many have expected pretty much since Mikkelsen spilled the beans that he played Jyn’s father, Galen Erso did indeed work on the Death Star superweapon—but not entirely willingly. The interesting addition here is not just a mention of Lyra Erso as Jyn’s mother (a name first heard in casting calls, and assumed as the name of Felicity Jones’ character—so perhaps Lyra may make an appearance in the film after all), but also the fact that Krennic and Galen Erso were old friends before the Death Star project tore their friendship apart. Suddenly, Jyn’s quest to take down the Empire’s biggest weapon has gotten a lot more personal. Catalyst: A Rogue One Novel is due for release November 15th.